Stay just steps away from LeakyCon 10! at the Westin Boston Waterfront. A very limited number of discounted rooms are available now, starting at $264. 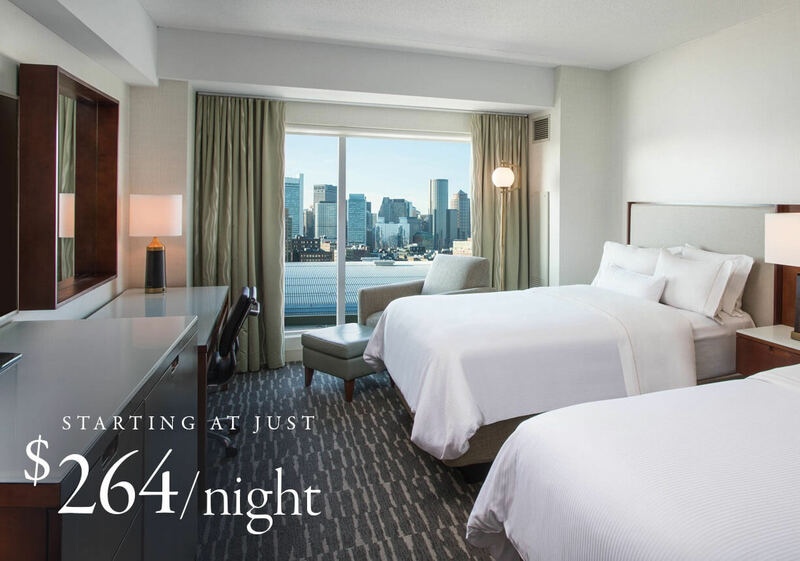 Just two blocks from the water in the Seaport District, The Westin Boston Waterfront offers contemporary accommodations near celebrated downtown attractions. Book your stay now to take advantage of our special, discounted rate just for LeakyCon attendees! LeakyCon 10! will take place October 11–13, 2019 at the Seaport Hotel and World Trade Center in Boston. A very limited number of discounted rooms at the Seaport Hotel are available now, starting at $269. Stay steps away from LeakyCon at the Seaport Hotel. 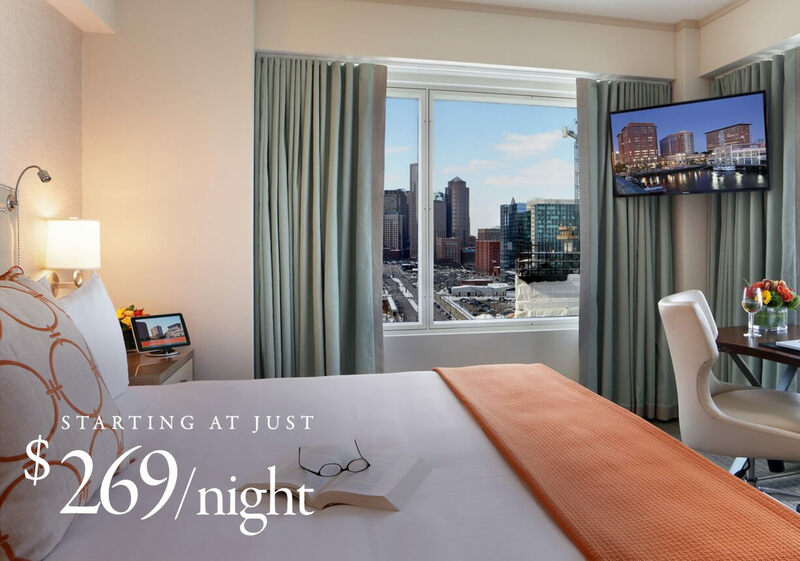 The hotel is walking distance from many other Boston-area attractions and features a 24-hour health club, a variety of dining options, and complimentary Wi-Fi in every room! A very limited number of discounted rooms remain! Book soon to take advantage of this special low price!